In an effort to provide integrative care for our patient’s physical and mental health, we are adding a behavioral health program into our practice which will be available to all of our patients. We live in a fast paced and high stress society. We are told that if we work hard enough, download the right app, exercise, and lean on our friends for support then our mood and habits will fall into place. We become hard on ourselves, try to figure things out on our own, and the endless cycle continues. So if you feel stuck or are struggling with any of the reasons below, maybe a behavioral health provider would be helpful for you. 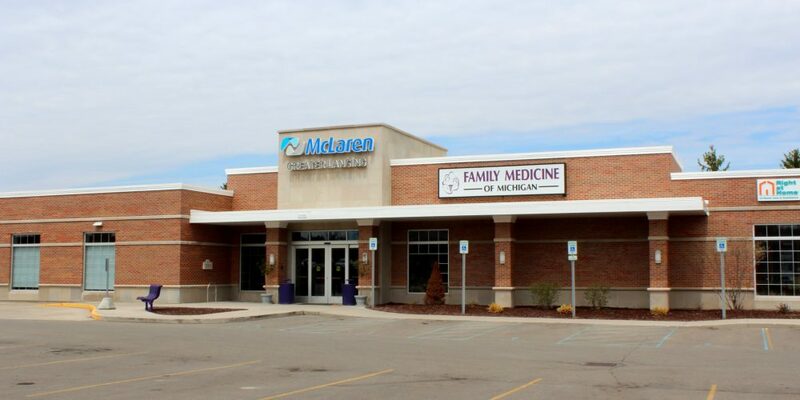 Family Medicine of Michigan strives to promote the highest quality of care to our patients. Our two therapists received their training from accredited universities. Our behavioral health providers use a variety of evidence based treatment to meet the needs of patients and help them reach their goals and achieve happiness in their lives. Sandra is a licensed therapist who has 15 years of experience providing therapy to individuals of all ages. She has experience treating anxiety, depression, and substance abuse. She helps people of all ages with adjustment to chronic illness, coping with stressful life events and changes, relationship problems and self-esteem issues. 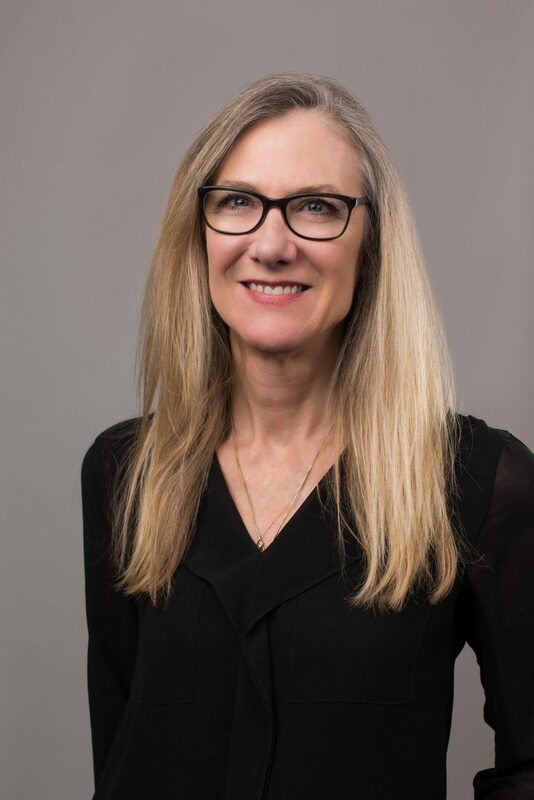 She specializes in providing trauma treatment to children using Trauma Focused Cognitive Behavioral Therapy, an evidence based model that helps children or teens, and their parents to recover after a traumatic event. Kelly joined the practice in October of 2018. She received both her undergraduate and graduate degrees in Social Work at Grand Valley State University. She is a member of the Phi Alpha Honor Society for Social Work and was recognized by the office of Graduate Studies at GVSU as an outstanding student for her academia. 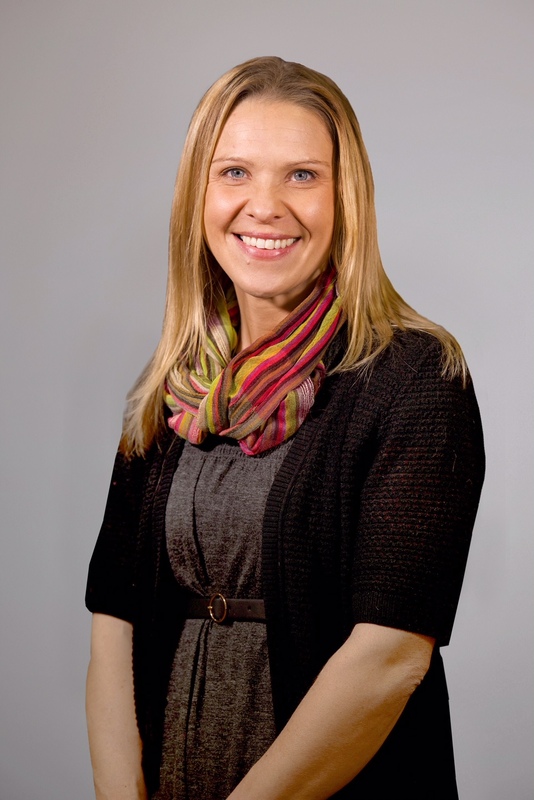 Kelly is licensed in the State of Michigan as a Clinical Social Worker and certified with a Michigan Certification for Advanced Alcohol and Drug Counseling. In addition, Kelly acts as a Field Liaison for Michigan State University’s School of Social Work and serves on a work-study group for the American Psychiatric Association.